Q. A client with a past medical history of ventricular septal defect repaired in infancy is seen at the prenatal clinic. She is complaining of dyspnea with exertion and being very tired. Her vital signs are 98, 80, 20, BP 116/72. She has + 2 pedal edema and clear breath sounds. 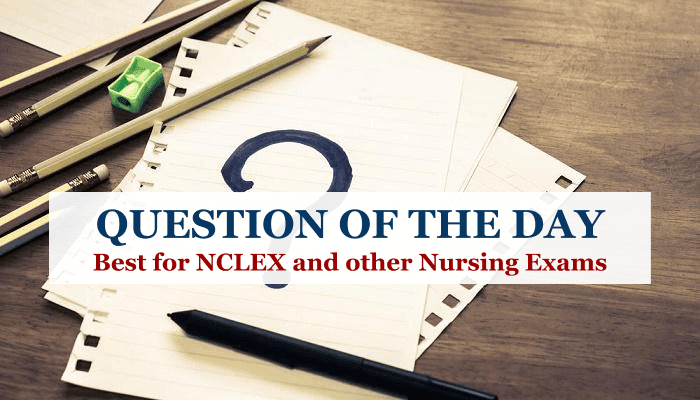 As the nurse plans this client's care, which of the following is her cardiac classification according to the New York Heart Association Cardiac Disease classification? Explanation: According to the New York Heart Association Cardiac Disease classification, this client would fit under Class II because she is symptomatic with increased activity (dyspnea with exertion). The New York Heart Association Cardiac Disease Classification identifies Class II clients as having cardiac disease and a slight limitation in physical activity. When physical activity occurs, the client may experience angina, difficulty breathing, palpations, and fatigue. All of the client's other symptoms are within normal limits.